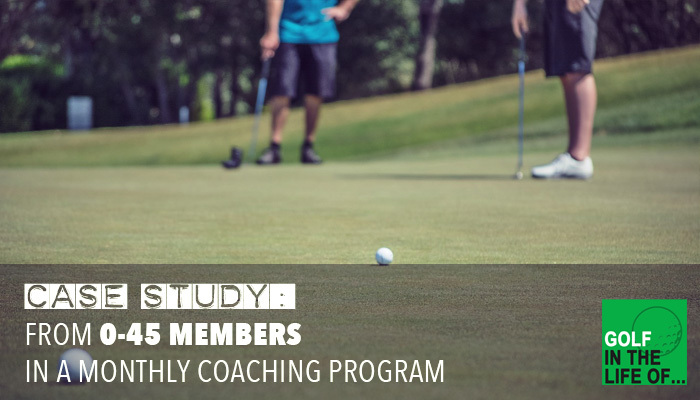 Today we’re telling the story of building a monthly coaching membership program from start to 45 members. It’s about getting away from private lessons and building programs that help students get better faster and are better for you businesses. Elena shares the process she went through to develop this program and then get 40+ members in the FIRST year. 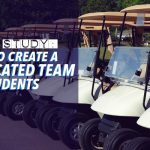 It’s an incredible case study to show the possibilities when you have a great audience and create a program that’s a great fit. We talk through the ESSENTIAL step she started with (don’t miss it it’s in the first 5 minutes of the show) to set up the perfect program for her students and business. 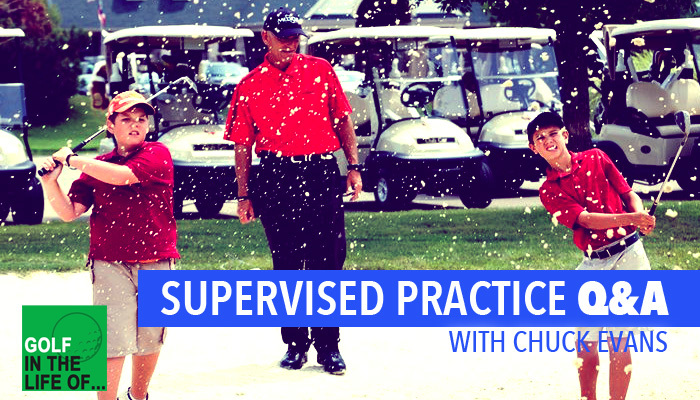 Too many people miss this step and end up with unfilled programs and frustration when trying to get away from the private lesson business model. 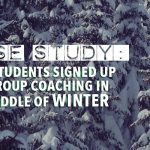 Don’t miss this fantastic case study into launching a successful coaching membership program! Listen in Itunes here. 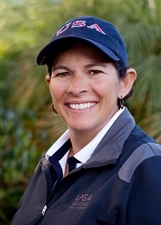 Since founding ExperienceGolf in 2008, Elena has been recognized as one of Colorado’s elite golf professionals. Her dedication and success empowering her students to perform at their personal best has earned her some of the sports’ most prestigious awards.